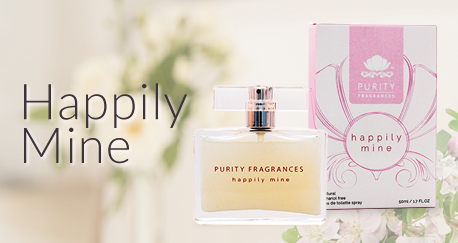 Purity Fragrances are a unique, totally new concept in fragrance. Passionately created and produced in New Zealand. utterly perfect. 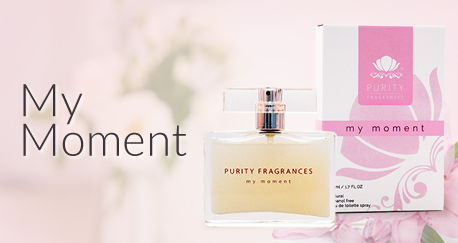 Delight your senses with the sparkle of Rose, Ylang Ylang and Petitgrain. is now. Surround your senses with the lush aromas of Bergamot, White Champaca, Patchouli and Cedarwood. Graceful, charismatic and serene. Grace your body with the charming aromatic notes of Hyacinth, Jasmine and Sandalwood. Natural, vegan, silky and luxurious perfumed body lotions. A new concept in body lotions. Crafted in NZ. 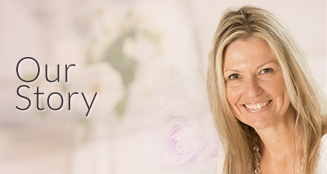 “Our aim is to provide natural, beautiful and inspiring fragrances that you love, while delivering a unique experience, that benefits total wellbeing – body, mind and soul.